Is Eminem’s Star-Studded Comeback Album ‘Revival’ The Worst Of His Career? Eminem is back with a new album after four long years. Although fans had high hopes for Revival, early reviews are ranking it among Eminem’s worst album of his career. What are fans and critics saying about Slim Shady’s latest offering? 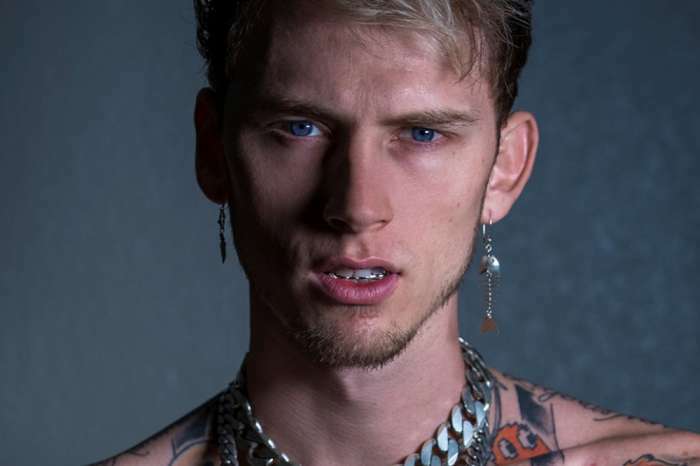 According to Metro, Revival was leaked online a few days before the initial release date. Those fans who got a chance to hear the songs before it hit the market gave it mostly negative reviews. Some called it a dud while others said it was the worst collection of songs Eminem has produced since his 2009 flop, Relapse. Although the album was met with a chorus of criticism, some loyal fans praised it and thought it was well worth the wait. Given Eminem’s last two albums, Recovery (2010) and The Marshall Mathers LP 2 (2013), it is surprising that Revival is being met with such negative ratings. In fact, the album also boasts several collaborations, which usually produces some measure of success. There is even a sample of the Cranberries’ hit song, “Zombie.” With so much going for it, it is a real mystery why Eminem wasn’t able to pull off something stronger. A biting review from The Four Oh Five absolutely bashed Eminem’s new album, giving it a whopping 1.5 stars out of 10. Although Eminem has plenty of ammunition in today’s world, from Donald Trump’s presidency to racial tensions across the country, his album fails to generate anything that works well together, leaving fans will a messy list of tracks that sound disjointed. In fact, even Eminem’s subtle insult at Ivanka Trump fails to land hard. Perhaps even more damning are the album’s poorly crafted beats. Alex da Kid helped produce Revival and provided a lot of the sample beats. Unfortunately for fans, Eminem’s lyrics get lost in the obnoxious mix of drums and one-dimensional beats, once again proving that the artist suffers from poor judgment when it comes to mixing beats. One of the only positive things to come out of the album is that Eminem has matured a little when it comes to his lyrics. Not only does he tackle the political world, comparing Trump to Hitler, but he also stands up against other social issues like racism. 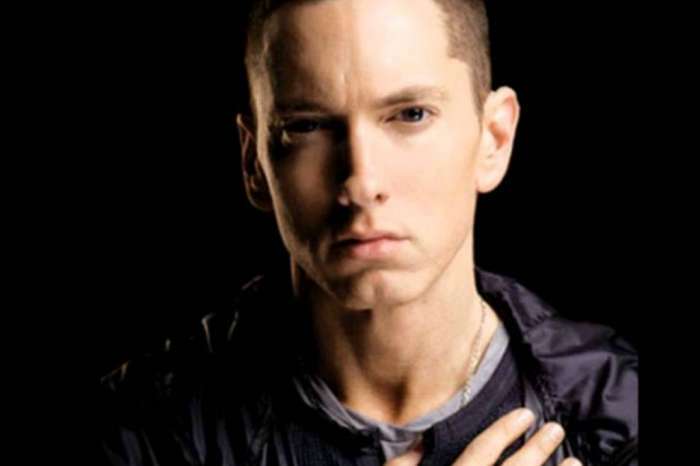 Eminem hasn’t said anything about the initial criticisms of his latest album. It’s still too early to tell what the overall consensus will be, but things are not off to a good start. If Recovery ends up being Eminem’s worst album of his career, he’ll either hang up the mic and call it quits or hit the studio and redeem himself as quickly as possible. Let’s hope it’s the latter. 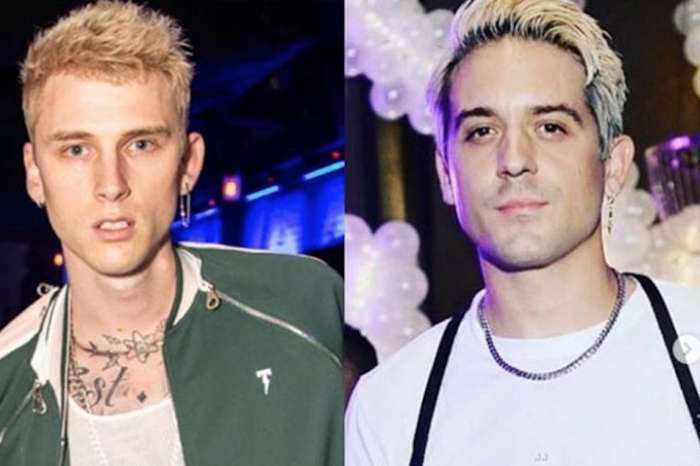 G-Eazy And Machine Gun Kelly End Their Feud Thanks To Eminem – See Them Perform Together!